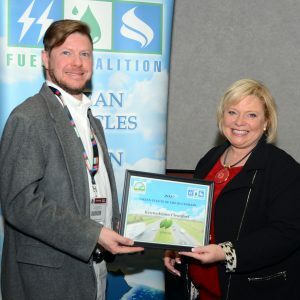 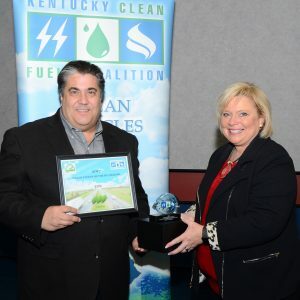 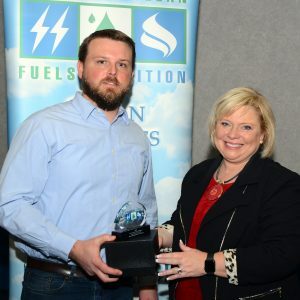 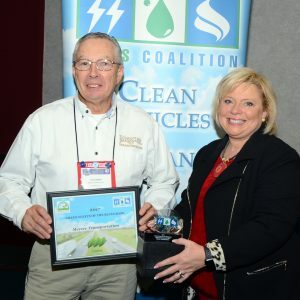 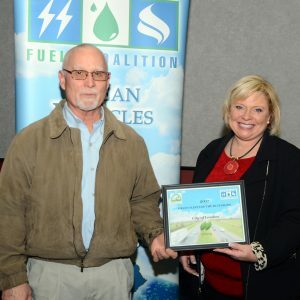 The Kentucky Clean Fuels Coalition’s Green Fleets of the Bluegrass Program reduced gallons of conventional fuel used in 2017 by over 16.2 million GGEs. 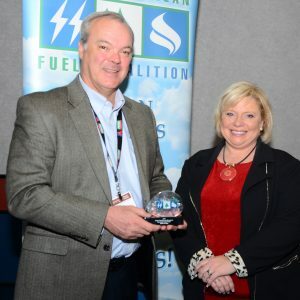 In 2017 the program had its largest level of participation in program history. 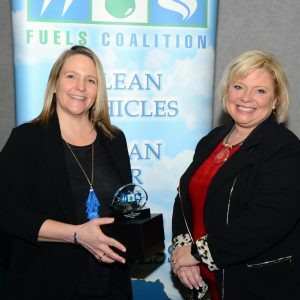 The combined sustainability efforts in 2017 of the participating fleets led to a reduction of greenhouse gas emitted by over 123,000 tons of GHGs. 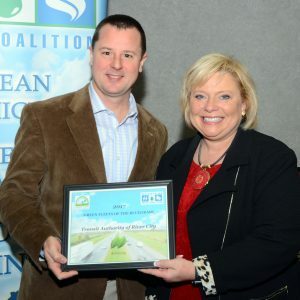 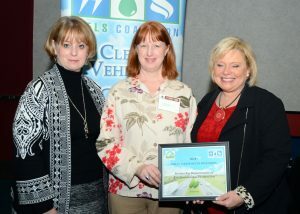 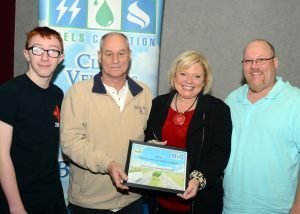 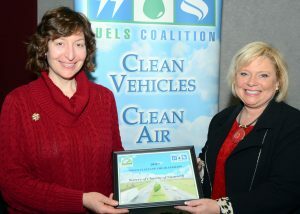 KCFC hosted the seventh annual Green Fleets of the Bluegrass Awards Ceremony on Friday, March 23rd in Louisville.